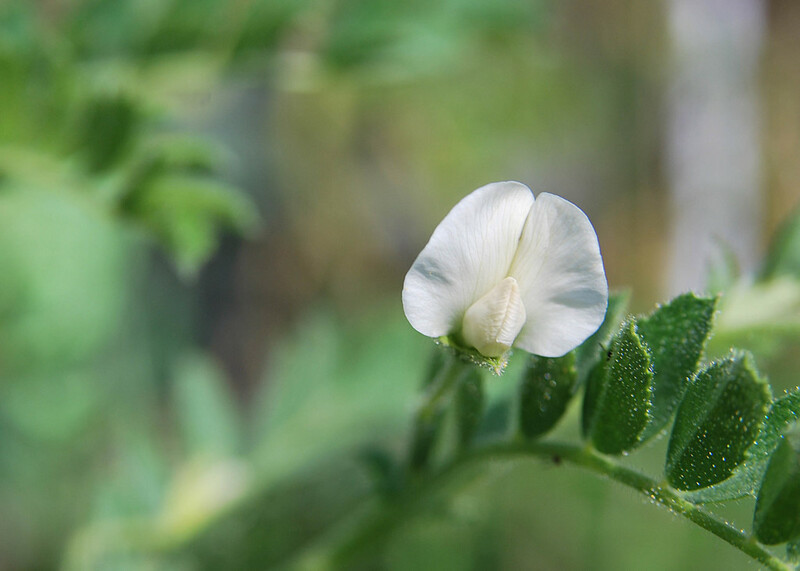 The chickpea (Cicer arietinum), the name comes from the Latin cicer. It is known that the name of Cicero was descended from one of his ancestor that had a distinctive wart on the nose-shaped chickpea. with the profile of the head of a ram. Long before to characterize the surname of Cicero, chickpeas were known luxurious Mediterranean area, and it appears that they were already cultivated during the Bronze Age. Thanks to its high protein content and energetic properties have always been used by people in power who knew them. Our chick peas are legumes rich in starch, fiber and protein. Combined with whole grains are great for getting a top nutritional diet. Do not underestimate the content of lecithin known for the prevention of high cholesterol.